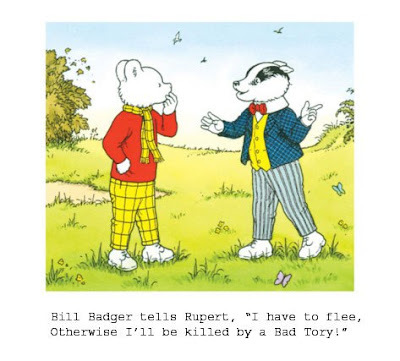 If you live in England, you are probably aware that the Government is planning to cull badgers in a bid to prevent the spread of TB in cattle on farms. This killing is due to start on Monday 15 October. Many people, myself included, are opposed to this. There is quite a lot of evidence that culling badgers will not stop cows catching TB and that it would be more effective as well as less cruel to immunise animals against the disease instead. You can also join in a co-ordinated magical Badger Protection Ritual to help save the badgers, which has been set up by spiritual social media activist Julie Burke and blogged about by Rose Dixon. In the ritual, pagans and those of all spiritual paths are being encouraged to pray, meditate, light a candle or perform a protection ritual on their own or in a group at 7pm on Saturday 13 October, with the intention of helping the badgers. 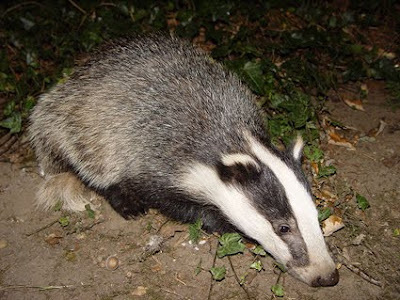 “I am asking everyone who cares about the badger - groups and solitary practitioners from all spiritual paths - to perform a protection ritual, meditation or prayer for them and to assist those who are trying to protect them. "Please perform your ritual, meditation or prayer from wherever you are and let’s combine our energies to try and protect them from the cull. We will be doing this on Saturday evening 13th October at 7pm. This event is open to everyone from all spiritual and religious paths."